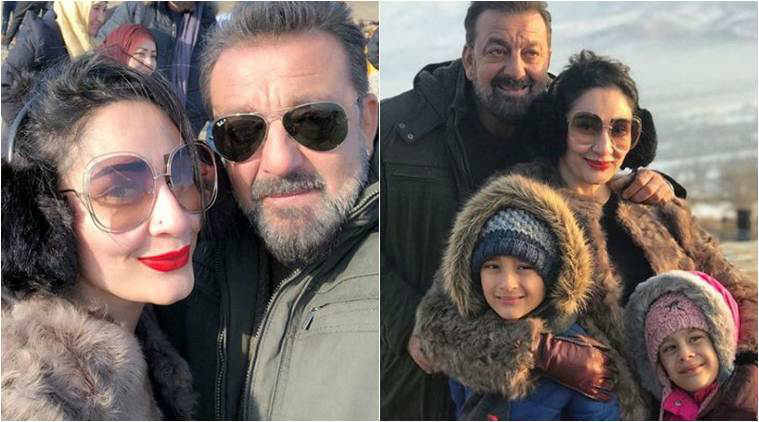 Sanjay Dutt is one the famous superstar who has been a rage among all his fans even during his odd times. 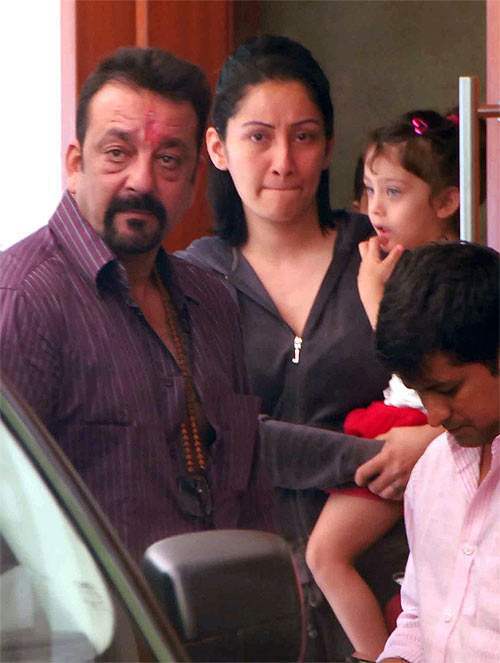 Besides all the obstacles he faced, it was his beautiful wife, Maanyata Dutt, who stood beside him always like a rock. In an interview with IANS in 2009, Maanyata has opened up many problems faced by her husband. She also stated that she came in Sanjay’s life as a “barricade” between him and his “fair-weather friends” who were to misuse his power. 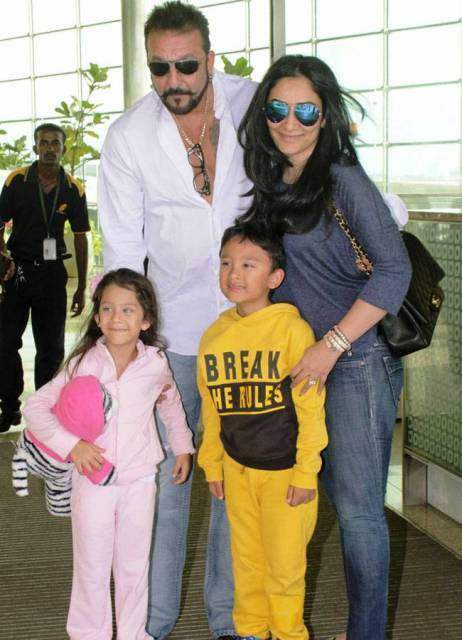 Today, Maanyata and Sanjay Dutt make a rock-solid couple and their fans adore them for who they are.